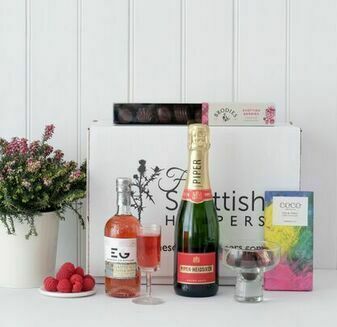 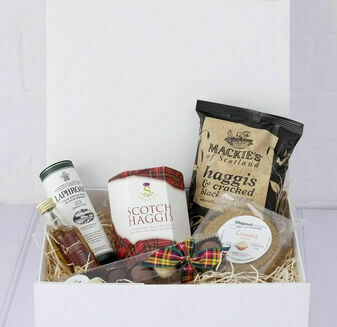 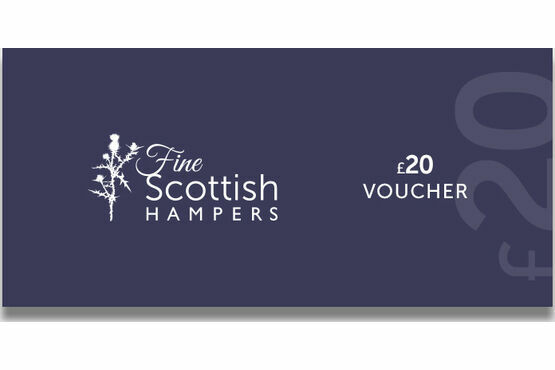 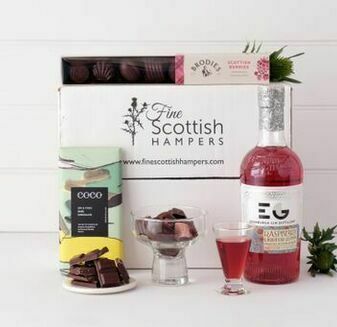 Perfect for anyone who loves delicious Scottish food and drink, a digital voucher from Fine Scottish Hampers makes a great gift for any occasion. 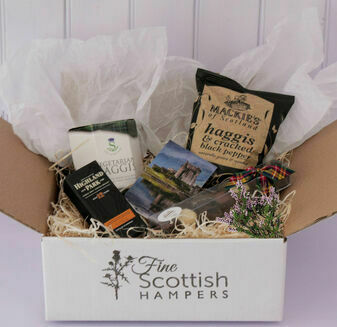 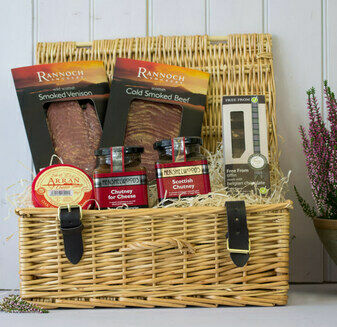 How to use: Enter the recipient's details on this page, they will then receive a voucher code to the email address you provide for them that can then be redeemed on the Fine Scottish Hampers website at checkout (please note the code will only be valid for 1 year after purchase). 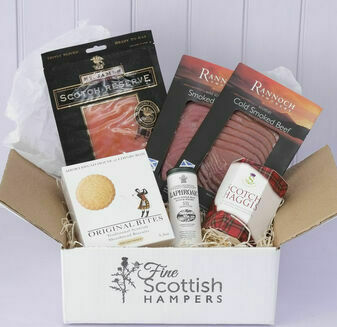 I was delighted to receive my hamper the next day before 12, as I had forgotten a birthday! 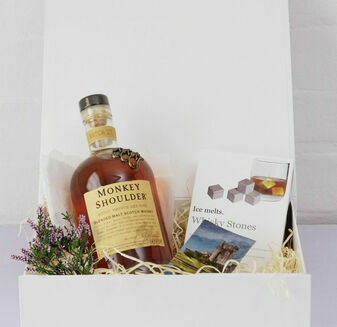 Great present idea and was received with a smile from the birthday boy!